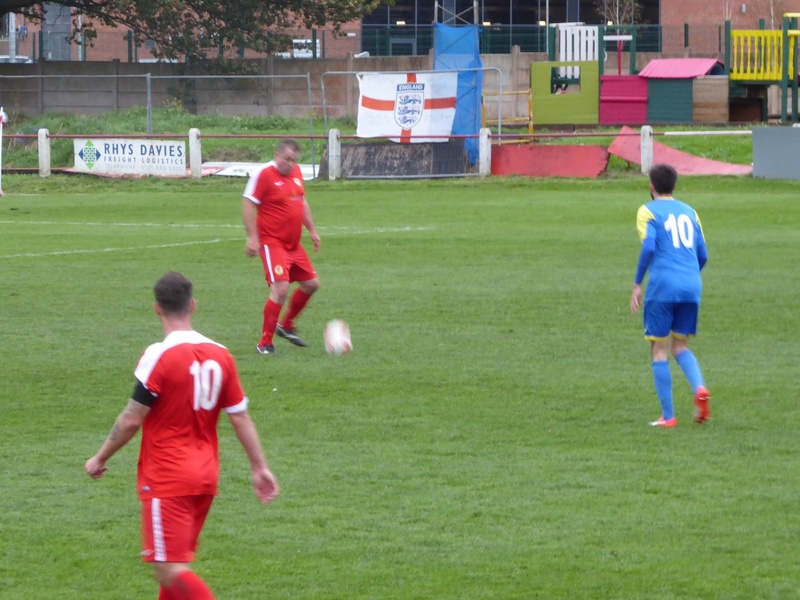 Atherstone Town visited Oak Park on Saturday (21st October 2017) for a tense encounter that resulted in the home side snatching a win. 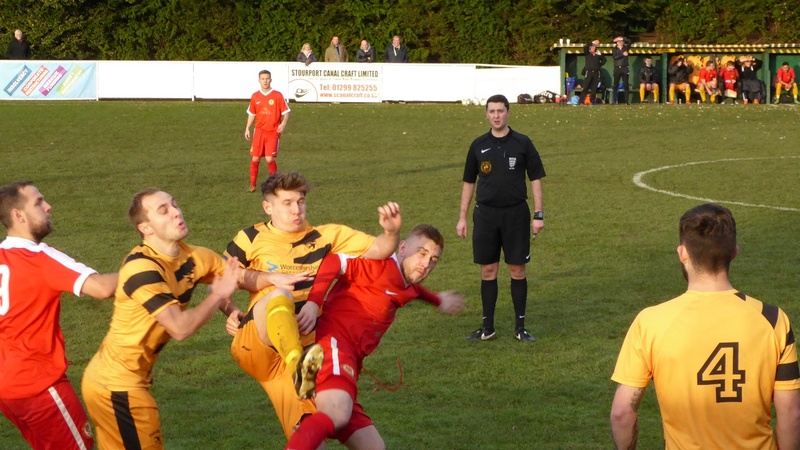 Down at Oak Park on Saturday afternoon, the Woodmen’s generally upwards trajectory continued unhindered by their unceremonious ejection from the FA Cup the week before, this time by trouncing visiting Atherstone. 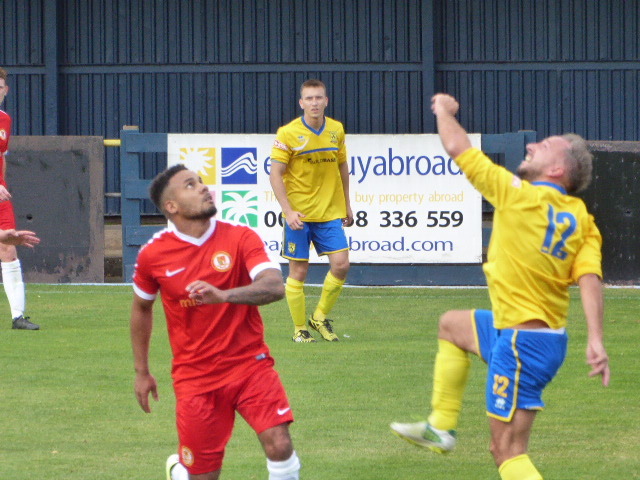 Walsall Wood’s FA Cup hopes were dashed at the hands of Tividale on Saturday (20th August 2017) who beat the home side one-nil – much to the disappointment of the Oak Park faithful. 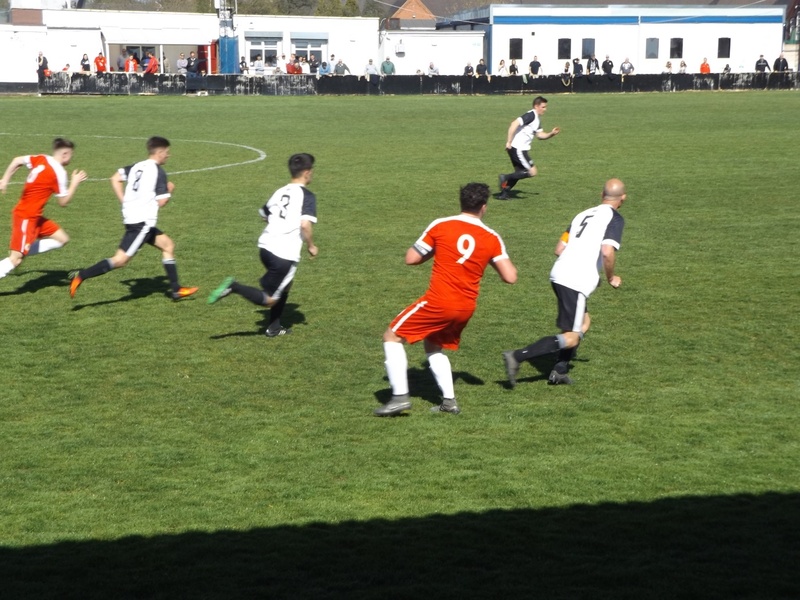 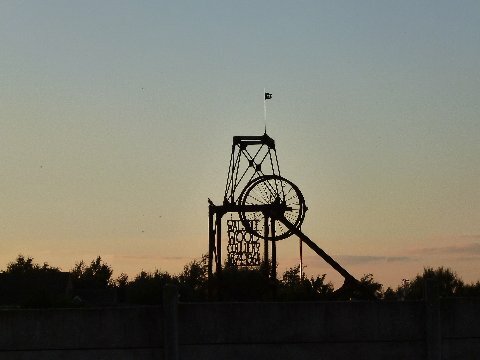 Yesterday, Walsall Wood FC were visited by Heanor Town, and the home crowd needed a win – sadly it wasn’t to be, and the Derbyshire team left the Wood faithful reeling. 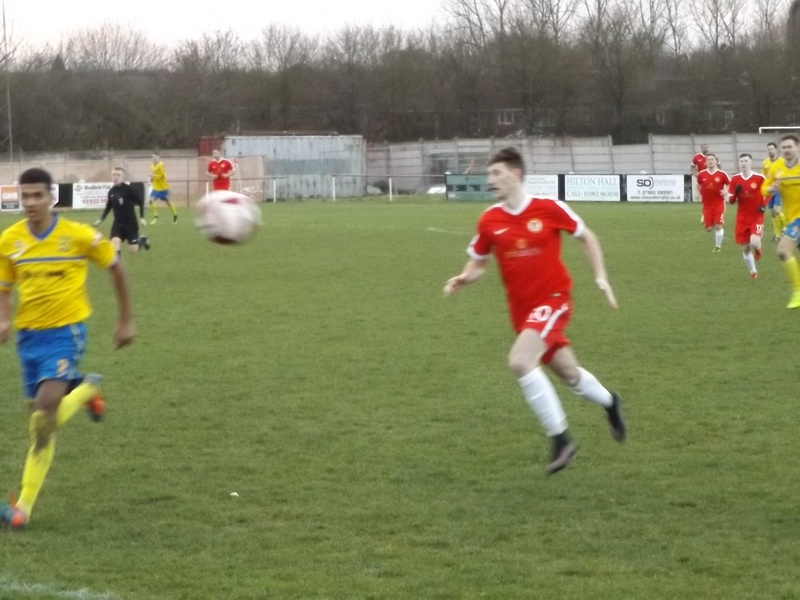 It’s now late February and the mixed fortunes at Oak Park continue – the first team still have yet to bag a win in 2017, and came back from Quorn with a score draw to show; but the reserve team continue their stonking run of good form, beating Romulus 6-1. 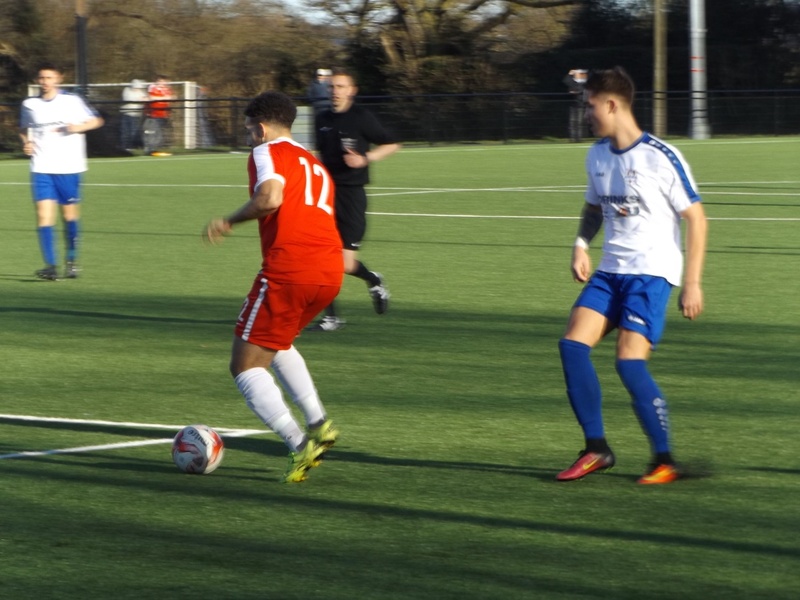 Walsall Wood FC were at home to Coventry United yesterday afternoon (Saturday, 18th February 2017), and much to the relief of the hard-pressed faithful, they Woodmen pulled off a hard-fought draw. 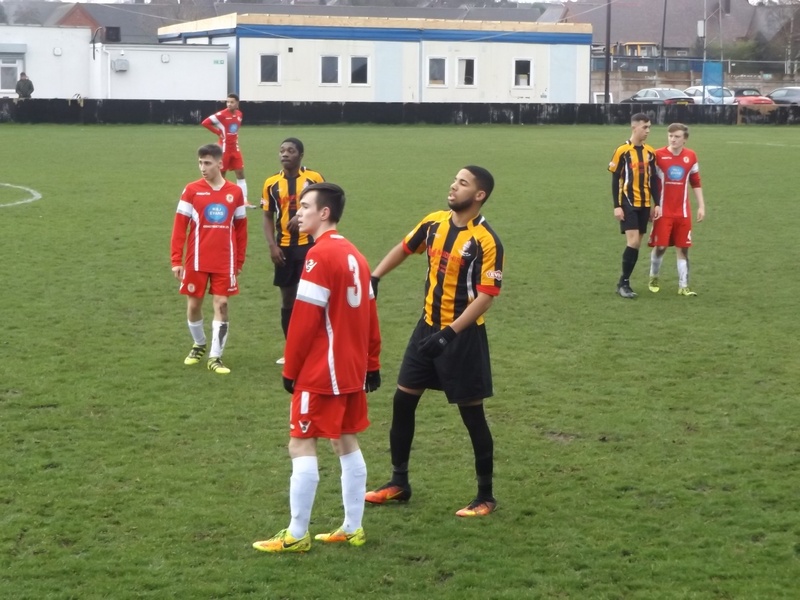 Yesterday afternoon (Saturday 28th January 2017) Walsall Wood F.C. 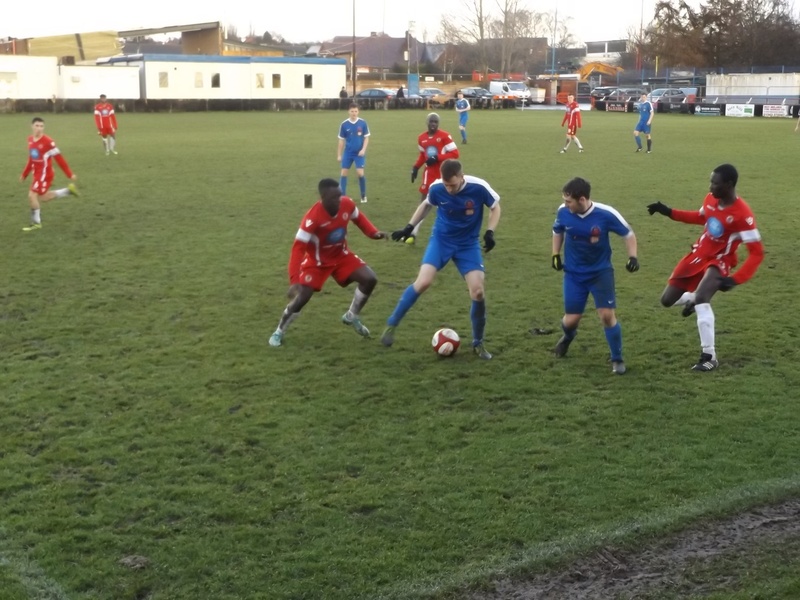 played Leicester newcomers St. Andrews FC away, and sadly failed to break the January jinx that seems to have descended. 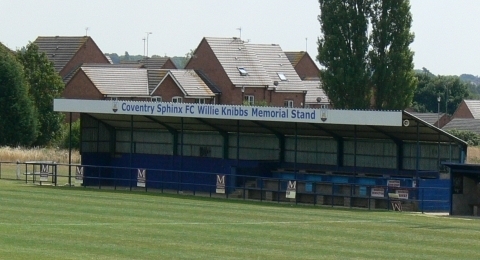 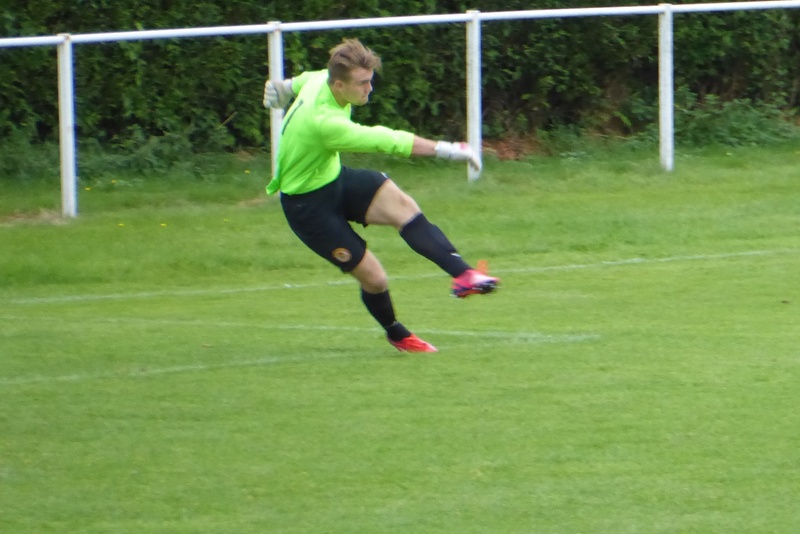 It’s now three defeats in a row, all by two goal margins, but this could have been a different story, keeper Luke Kriskinans was man of the match with a string of fine saves to deny Drew Aiton, Joey Butlin and Liam Molesworth in particular. 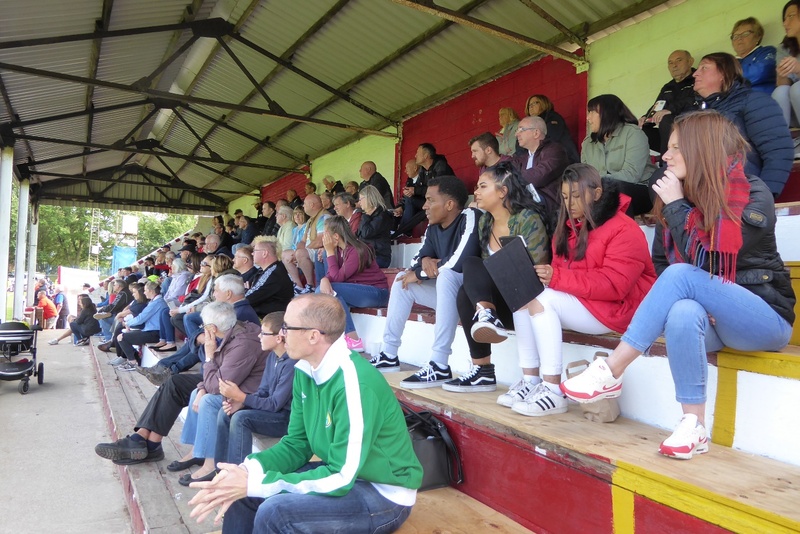 It was a tough match at Oak park last Tuesday as Walsall Wood FC faced Wolverhampton Sporting Community FC, and sadly, the home side lost two nil. 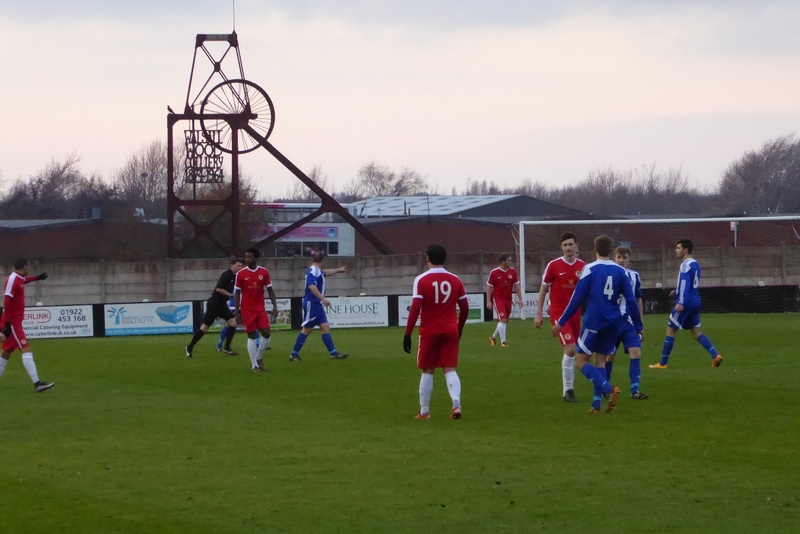 Boxing Day afternoon (26th December 2016), Walsall Wood F.C. 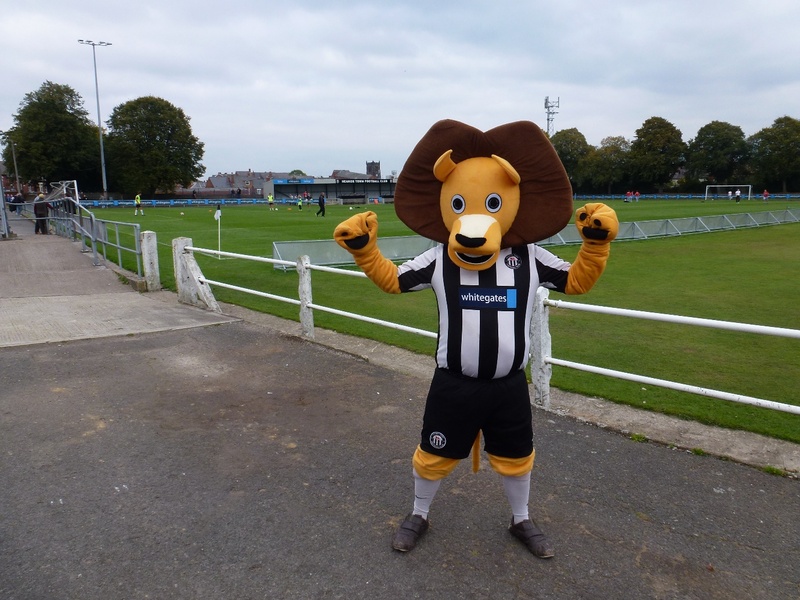 played Leicester newcomers St. Andrews at Oak Park, an entertaining ad good-natured match from which the Wood emerged victorious. 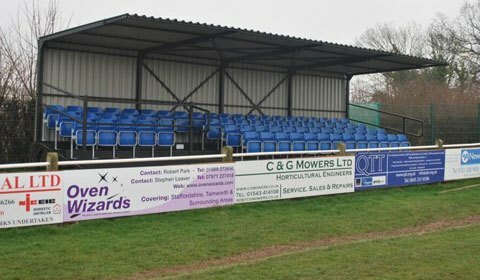 Sadly grim times down at Oak Park yesterday afternoon (Saturday 26th November 2016), as an afternoon seeing the unexpected defeat of the Woodmen concluded with the immediate resignation of long time and much respected manger, Mark Swann. 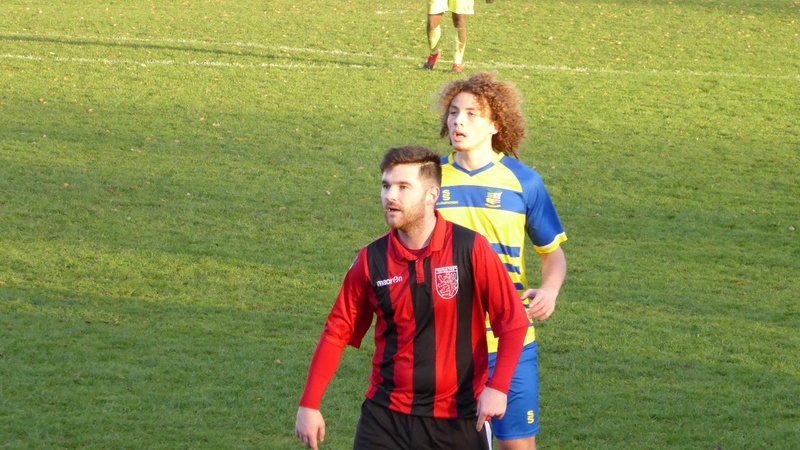 Walsall Wood made good progress in their steady recovery to form yesterday (19th November 2016) by beating Stourpourt Swifts in a hard fought match at Oak Park. 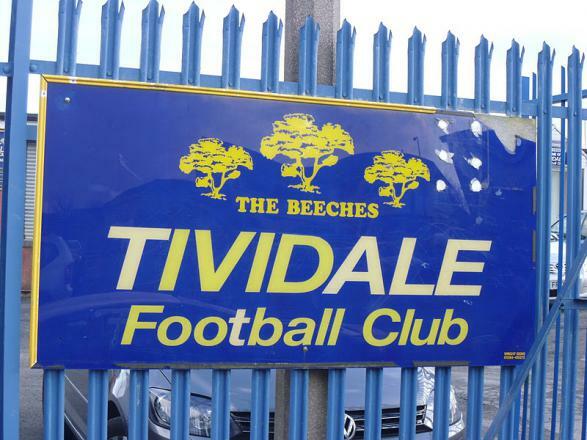 Walsall Wood FC travelled on Tuesday evening (31st November 2016) to Tividale, and came home with a good win, hopefully signalling a return to form. 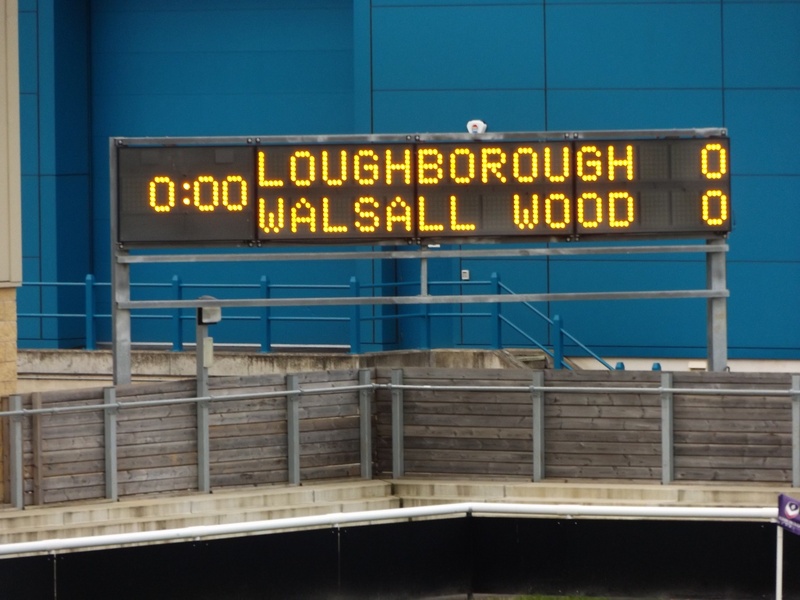 Yesterday afternoon (22nd October 2016), Walsall Wood F.C. 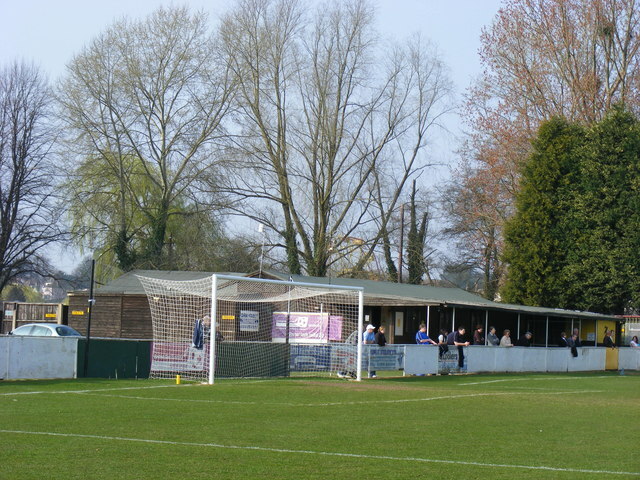 travelled to Allpay Park at Hereford to face Westfields, who sadly beat the Woodmen 6-0. 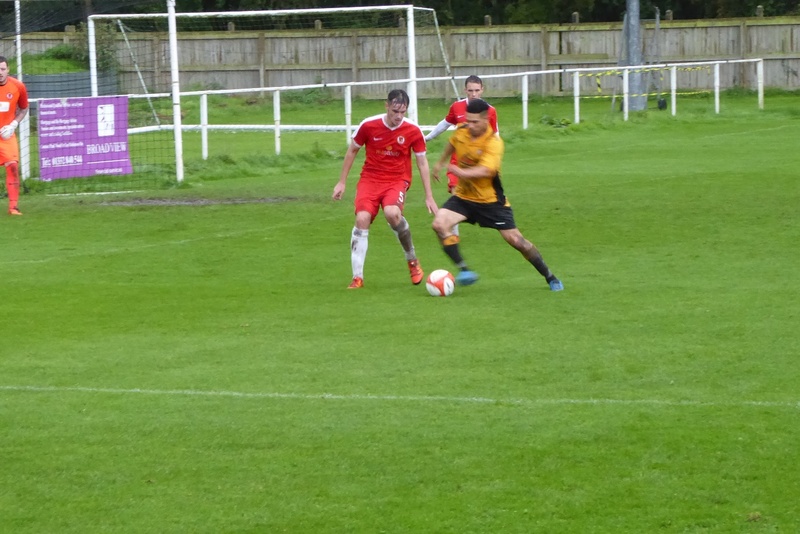 Last Wednesday (19th October 2016) Walsall Wood travelled to Heanor Town and sadly, came away soundly beaten following yet another injury. 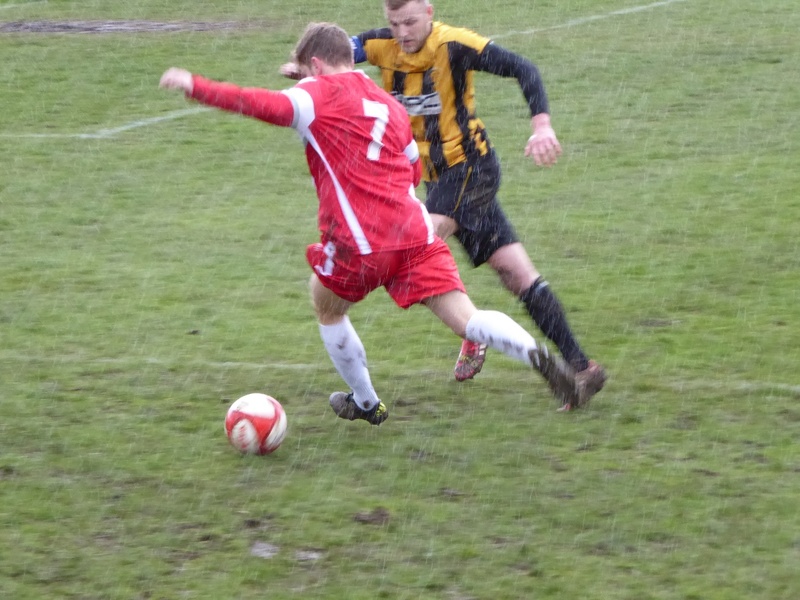 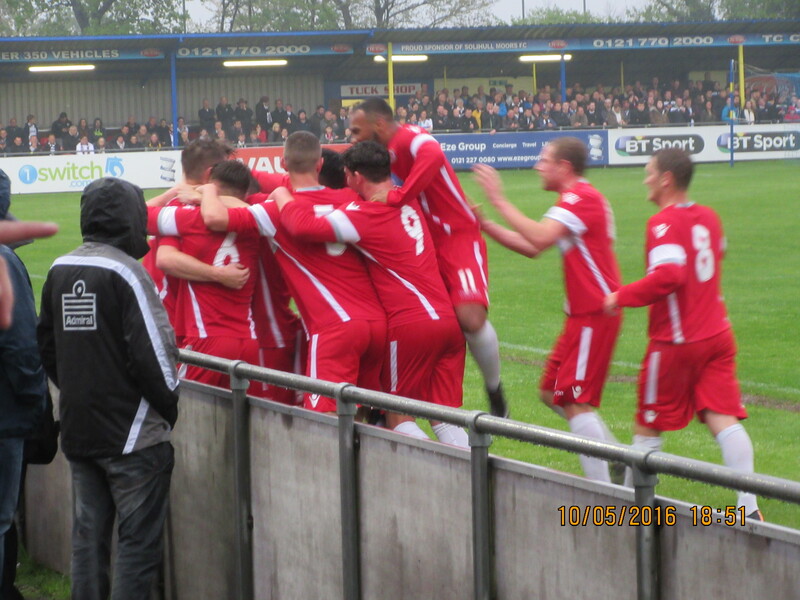 Walsall Wood FC were away at Rocester yesterday afternoon (Saturday, 1st October 2016), and again, they recovered late in the game but just couldn’t equalise – Bill Shaw was there and enjoyed a great game of football in awful conditions. 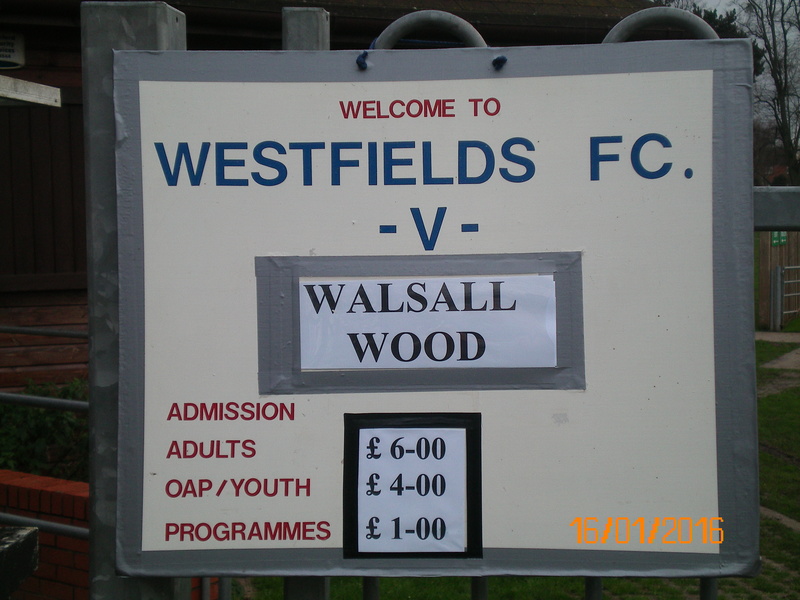 Last Tuesday evening (13th September 2016) Walsall Wood entertained Westfields at Oak Park for a gripping, seven goal match that kept the faithful from both sides on the edge of their seats. 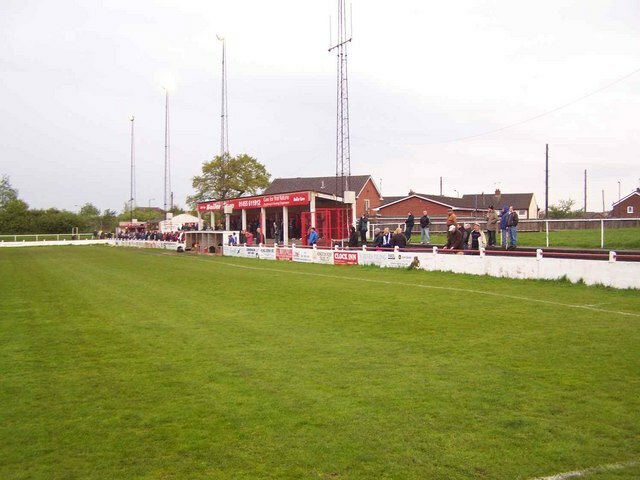 Walsall Wood FC disappointed the fans yesterday (Saturday 27th August 2016) when they lost to Coleshill Town at Oak Park. 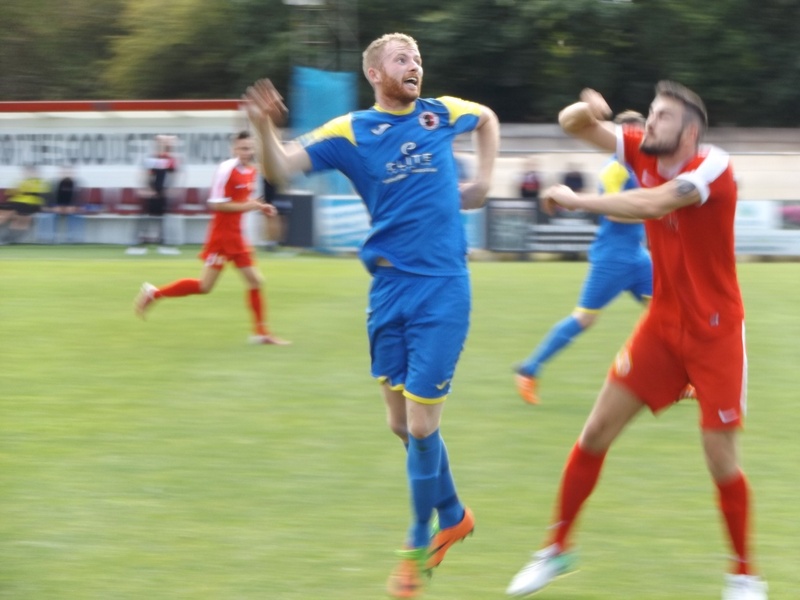 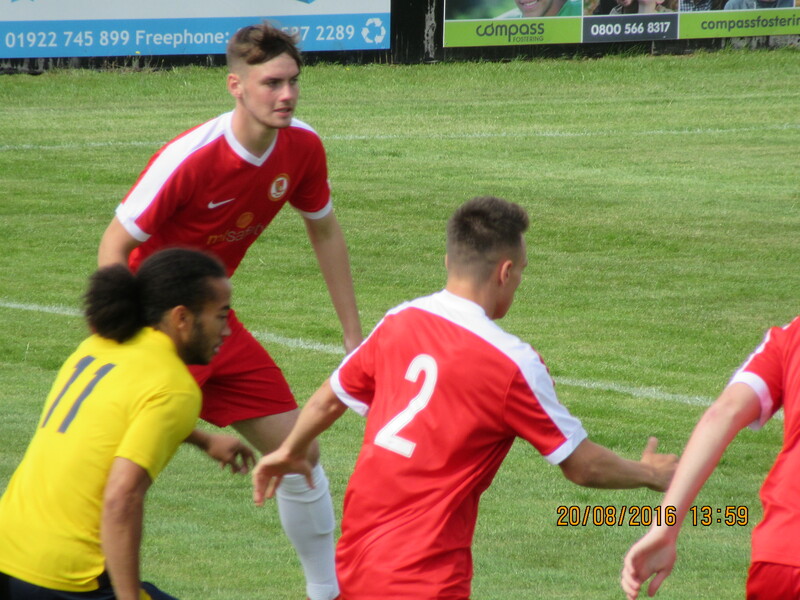 The agony and the ecstasy were felt this week in the Oak Park clubhouse, as Walsall Wood FC triumphed over Shawbury United away on Wednesday evening (17th August 2016), but were remarkably hammered by a resurgent Quorn yesterday afternoon (20th August 2016). 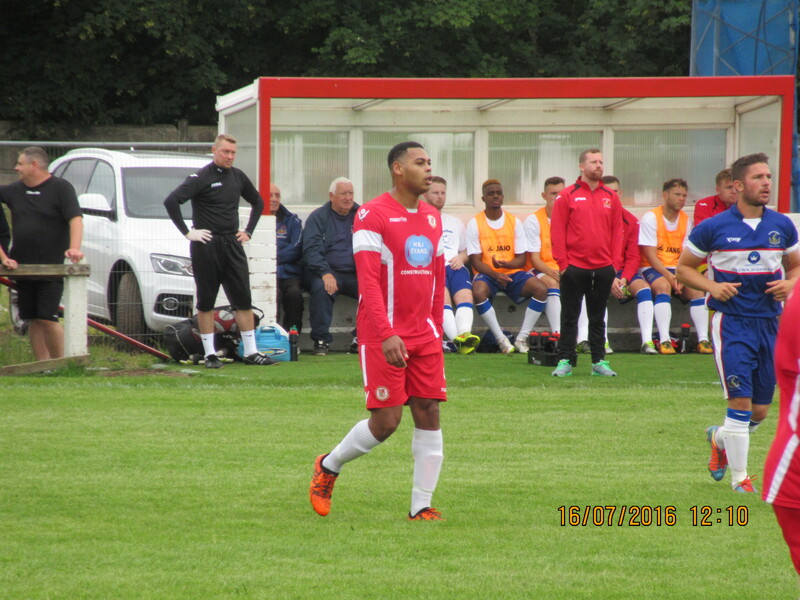 Walsall Wood FC travelled yesterday afternoon (Saturday, 13th August 2016) to Tividale, and came home with a good win and three points under their belt. 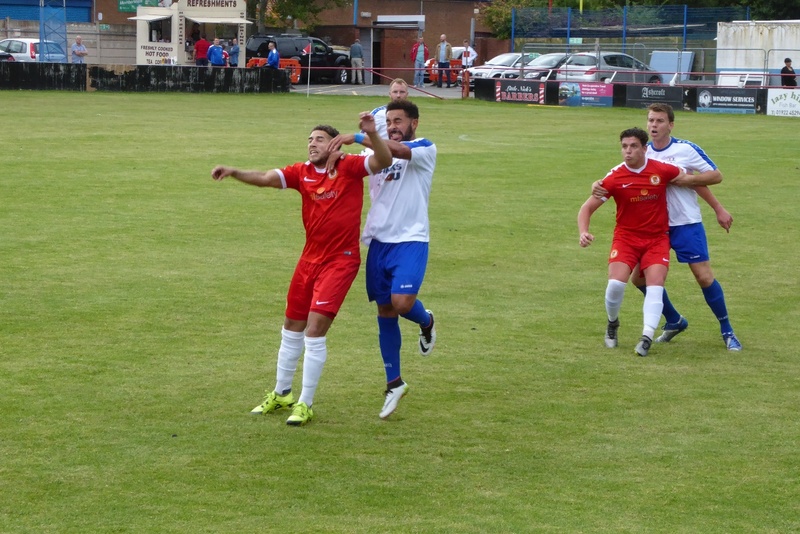 A quiet start to the football season at Oak Park last Saturday (16th July 2016) as the lads from the Wood faced the mighty Chasetown in a pre-season friendly that sadly, didn’t go the Woodmen’s way. 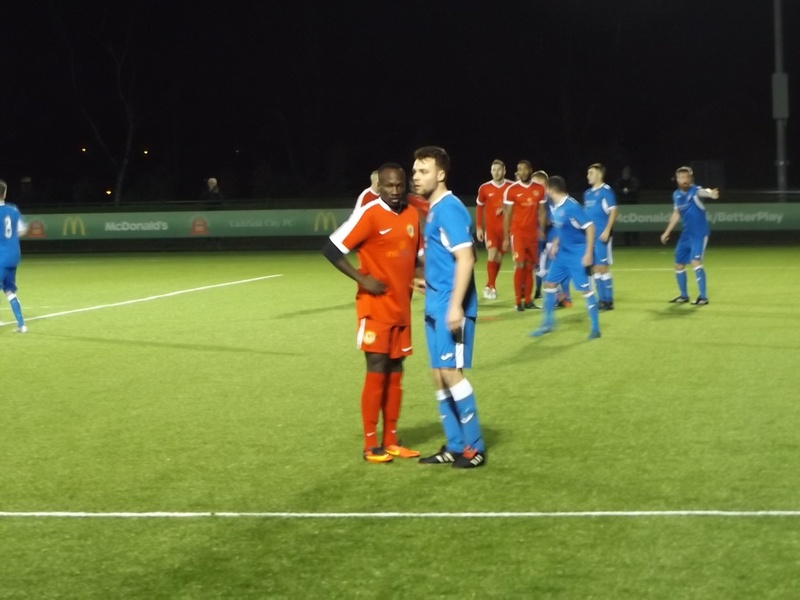 Last Thursday evening (8th April 2016) Walsall Wood were at home entertaining Lye Town, and a goalless match was the result – but unusually for a goalless match it was a great game and entertained Bill Shaw despite the late of goal action. 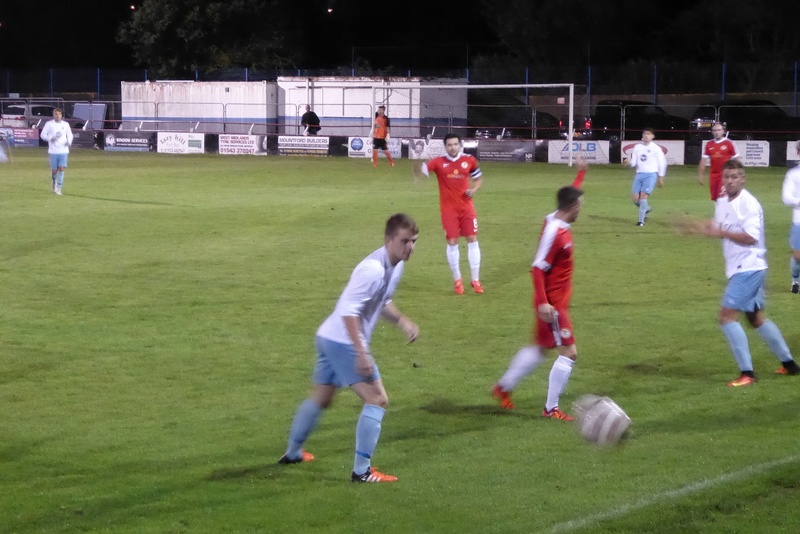 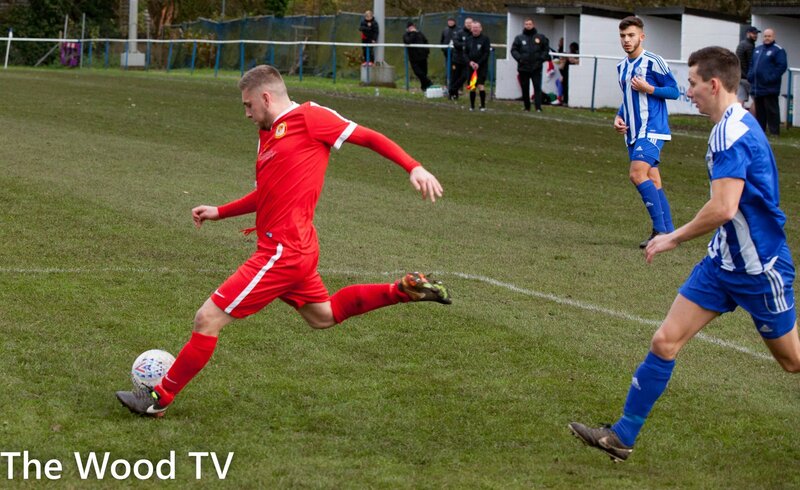 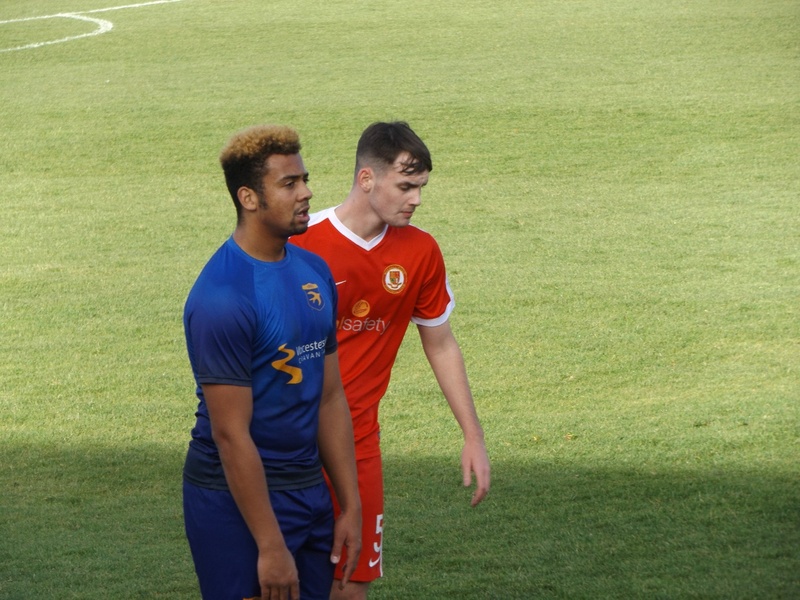 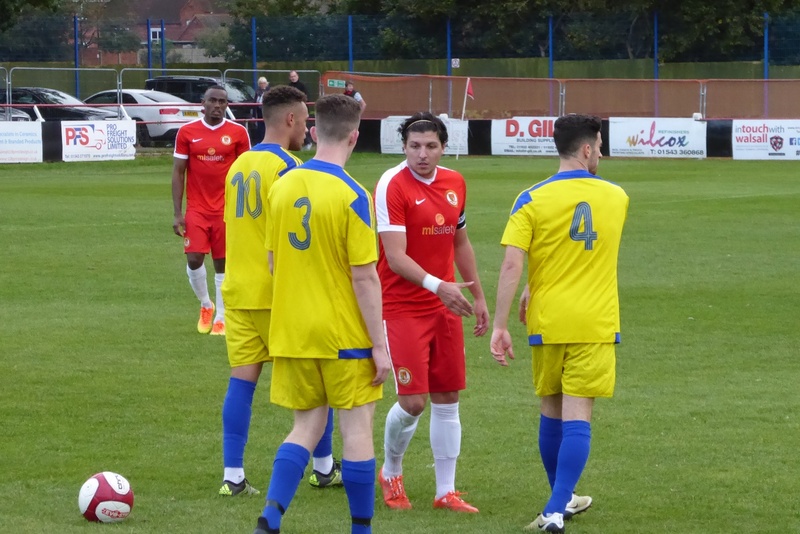 Back last Monday evening(25th April 2016), Walsall Wood played the latest of their recent marathon match run, when they visited Stourport Swifts at Walshes Meadow, and came home with a respectable draw. 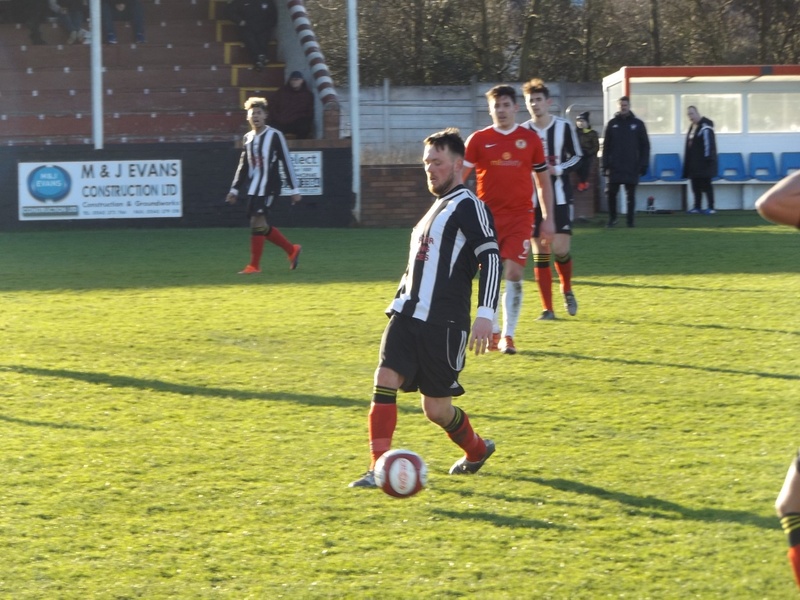 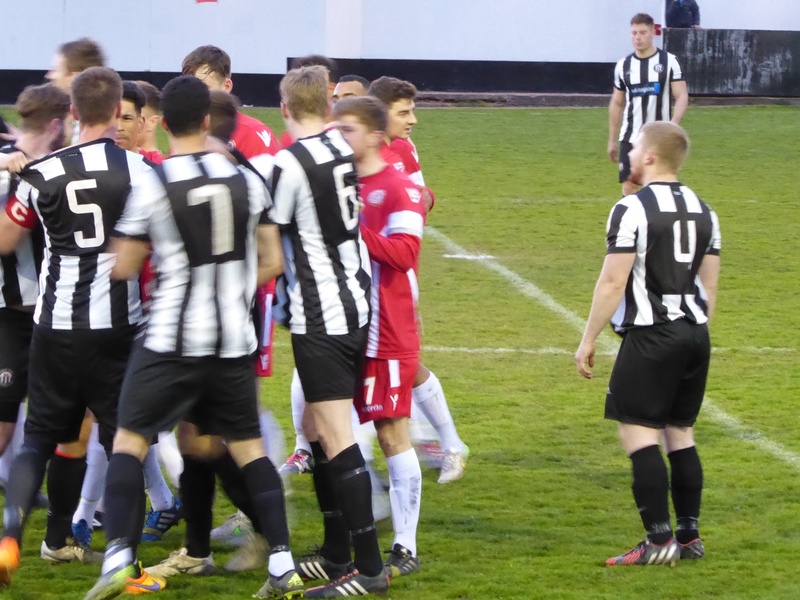 Last Thursday evening (21st April 2016), Walsall Wood entertained Heanor at Oak Park – and the Woodmen returned to form with a respectable win. 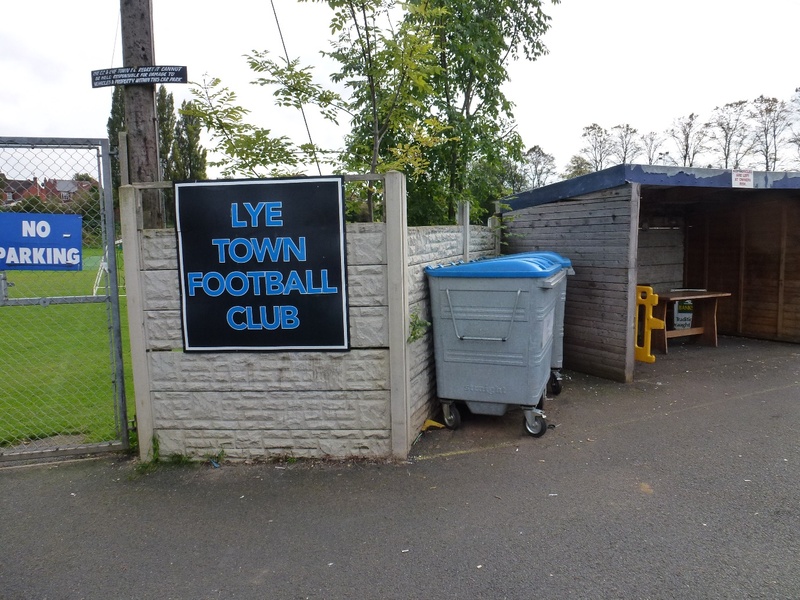 Last Thursday evening (14th April 2016), Walsall Wood FC were away to face Lye Town at Stourbridge Road – and the Woodmen took home a very respectable draw. 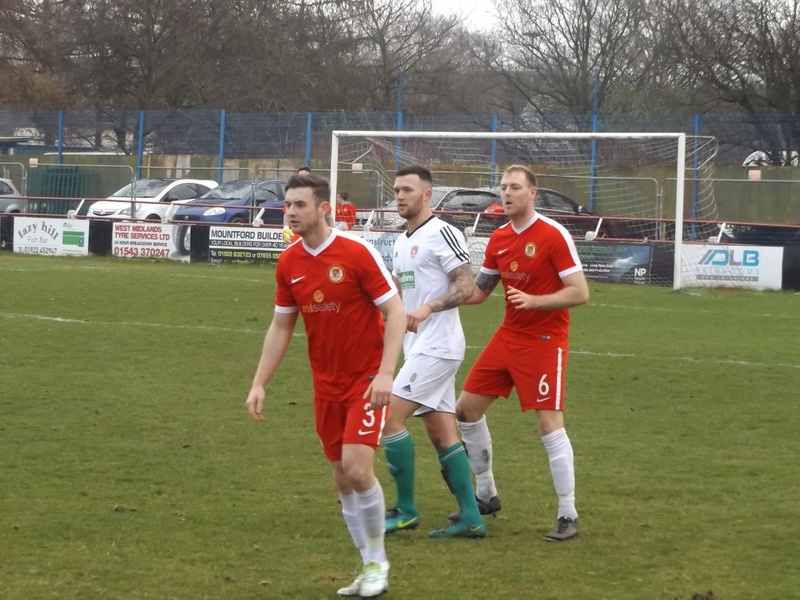 Walsall Wood FC were away at Rocester yesterday afternoon (Saturday, 9th April 2016), but were resoundingly trounced by the home side – Bill Shaw was there to witness the agony, and as always, doesn’t mince his words.